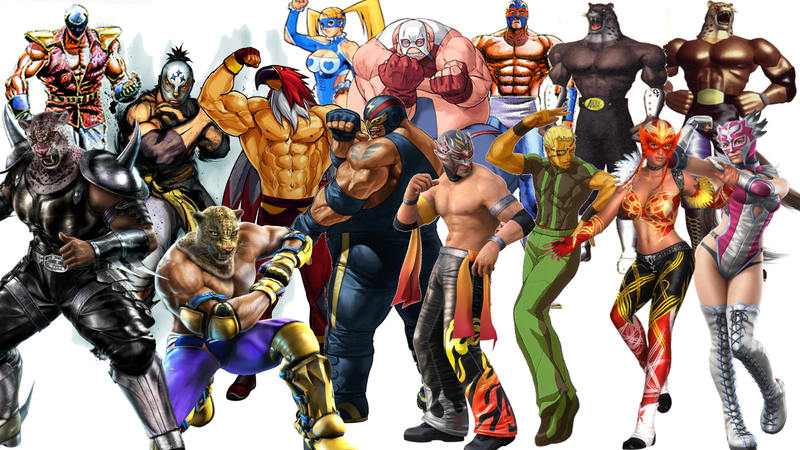 Bio: El Toro Fuerte is a world champion luchador. It is believed that most of his power comes from the ox talisman that is embedded in his mask, hence the name. Is also a trusted sidekick of one Jackie Chan (the animated version). Due to the waning days of my adolescence, I was not hip to the action-packed cartoon series that was Jackie Chan Adventures. Given that most of the stunts Chan pulled off in his live-action movies were so damn awesome they blurred the lines of reality, real-life Jackie Chan was definitely better than the animated one anyway. I’d give the cartoon props for sticking to the unbelievable style of Chan’s martial arts, but then again, every action sequence/fighting scene in a cartoon already tends to stretch the limits of real world physics. I will give the creators props for attention to detail, like Chan’s broken English. Why else would this cartoon series be called Jackie Chan Adventures and not The Adventures of Jackie Chan? 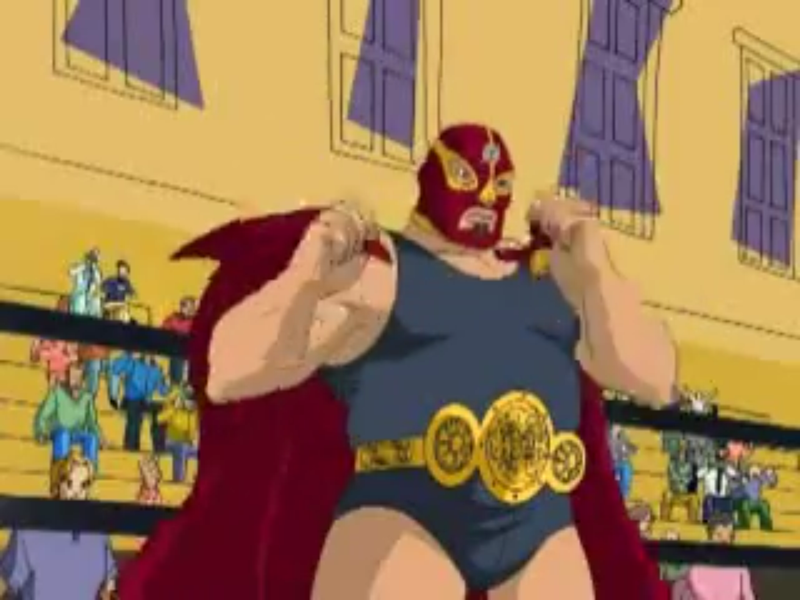 Early on in the first season of this series the creators introduced El Toro Fuerte, a character that I came to find out, after some clever sleuthing on IMDB.com, is actually a recurring character throughout the cartoon’s run. But seeing as I’m not going to review all ten-plus episodes that feature El Toro Fuerte, I figured I’d go with his aptly-titled debut episode.